Training is a part and parcel of everyday life. 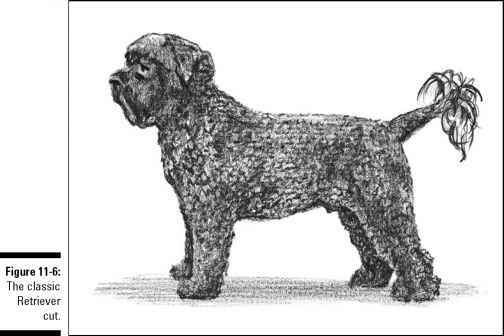 It may not occur to you, but you are imparting training to your dog whenever you bar him from doing something he oughtn't. When you encourage him to do something good and positive, that too is training. 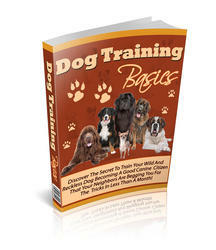 Training is a process of guiding your dog to a happy and healthy lifestyle. Training has so many advantages. Here are a few of them. 1 Training will help your Lab become a well-adjusted animal in the human scheme of life. 2 His good manners will also earn him good friends. 3 He will be an asset to you. 4 He will be a pet that you will be proud to show to your friends. 5 You will enjoy taking your trained dog for walks. 6 He will not be an embarrassment to you on your outings, as he will not unnecessarily chase other dogs or kids. 7 He will not pick fights with other animals either. 8 Training him keeps your house free of doggie poop and pee. 9 Your trained Lab will not steal food. 10 He will not nip your friend's ankles or jump up on guests. You are doing your Lab a great big favor by training him. Training stimulates his brain and awakens his intelligence. You train your dog because he deserves it. He is a beautiful animal who must spend his life beside you amidst a loving family. He must definitely not be relegated to the dark recesses of a garage or tied to a stake in the yard. Are these not reasons enough for a responsible dog owner to train his pet dog?